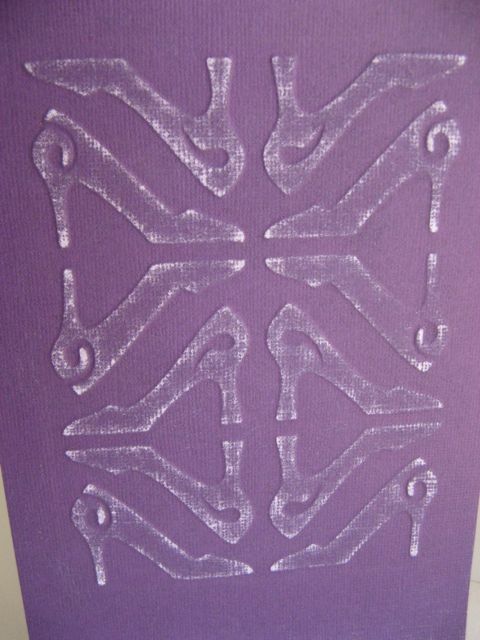 I have been experimenting with the various ways to make my own embossing dies for the Cuttlebug for almost a year now. I have watched all the videos and bought all the products. The results have been OK, but the processes were complicated with lots of room for error. The first thing I learned was that 2 piece folder-style dies did not work any better than one piece and the next thing I learned is that none of the home-brew methods work as good as a manufactured Cuttlebug folder, but you can get decent results that are useable and best of all, custom. 2. 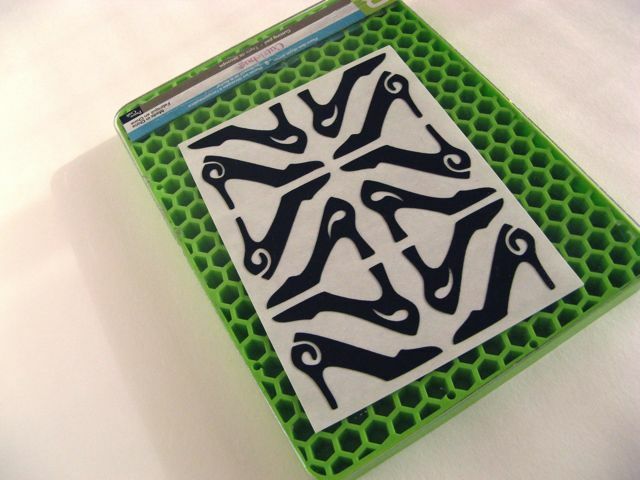 Create your design to cut at 5 x 7 or smaller, load a magnetic sheet black side up on the mat and kiss-cut so that the magnet is cut through but not the backing. You may need to experiment first. I used a deep cut blade/housing at depth 4.5, pressure 4, speed 3 and multicut 2. I am pretty sure you can cut this with a regular blade and housing, though, as it is pretty thin and cuts easily. 3. Carefully remove all the magnet material from the areas of the design that you do not want to emboss with. If you are used to working with vinyl this “weeding” will be a familiar process. You can cut or tear the waste magnet material but be sure that all of your design positive remains in place on the backing. Once you get the hang of it you will find the magnet material really easy to work with. Download the Gypsy file and a few other Gypsy backgrounds for embossing here. Download some CDS embossing backgrounds here. I am wondering if there is any way to make a monogram folder to use on a wedding invitation…Or is there someplace a person could order one. You should be able to make one using this procedure. This is awesome! We are going to attempt making a design for a wedding invite, thanks. I have been trying to figure out to do this! SO EXCITED to find your blog. I clicked the link to the video and I don’t see the video/tutorial. Is it still available? There was not a video that showed the stamp and emboss process. 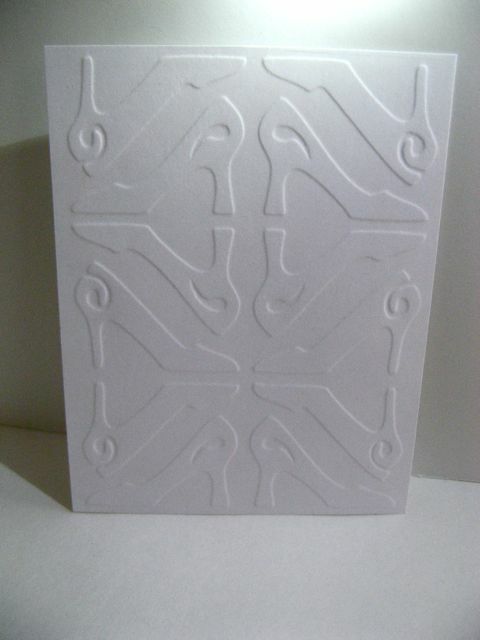 I was referring to the video that just showed how to use homemade cardstock embossing plates. Sorry for any confusion. Thanks for letting me know about the broken link. I could not find that video, but I did find a similar one so I’ve replaced the link and it should work now. I assume you are using an embossing tool of some sort? I have little experience with that an suggest you ask the vendor who sold you the tool and/or holder. 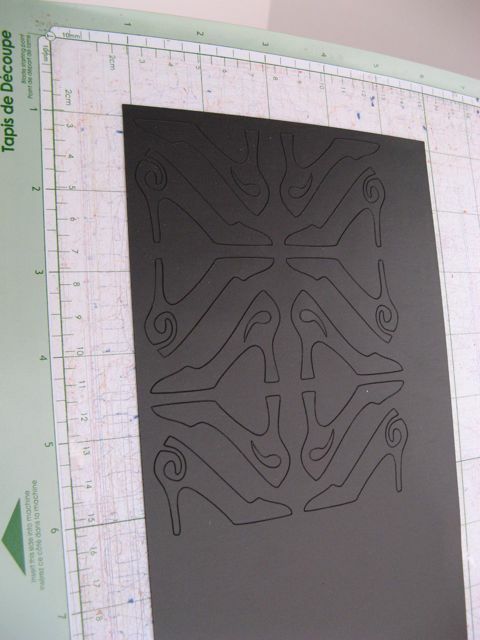 In general embossing designs need to be simple for best results, and certainly if speed is a concern for you. Fantastic idea! I’ve been looking at your tutorials and you tube videos and want to thank you. I’ve learned a lot. btw,,,I first heard the term ‘weeding’ on your video and am not sure what it means. Can you explain? Thanks, Rhonda. Weeding is when you cut (usually vinyl) and then remove the unwanted material, leaving just the design. 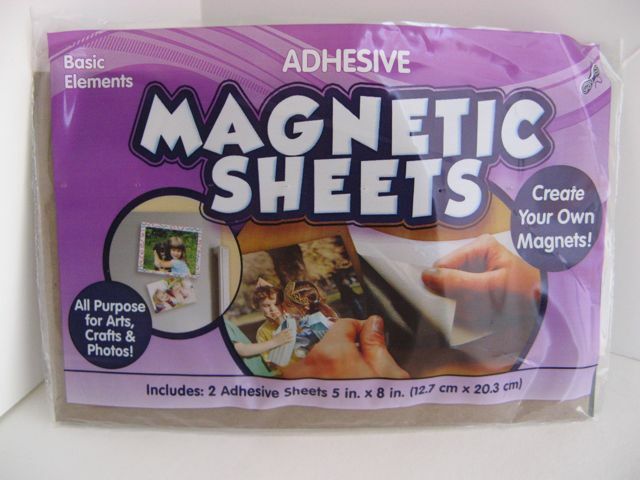 fyi some wargaming shops sell the adhesive backed sheets in either magnetised or non magnetised versions. they use it for miniatures that have magnets in their bases already.